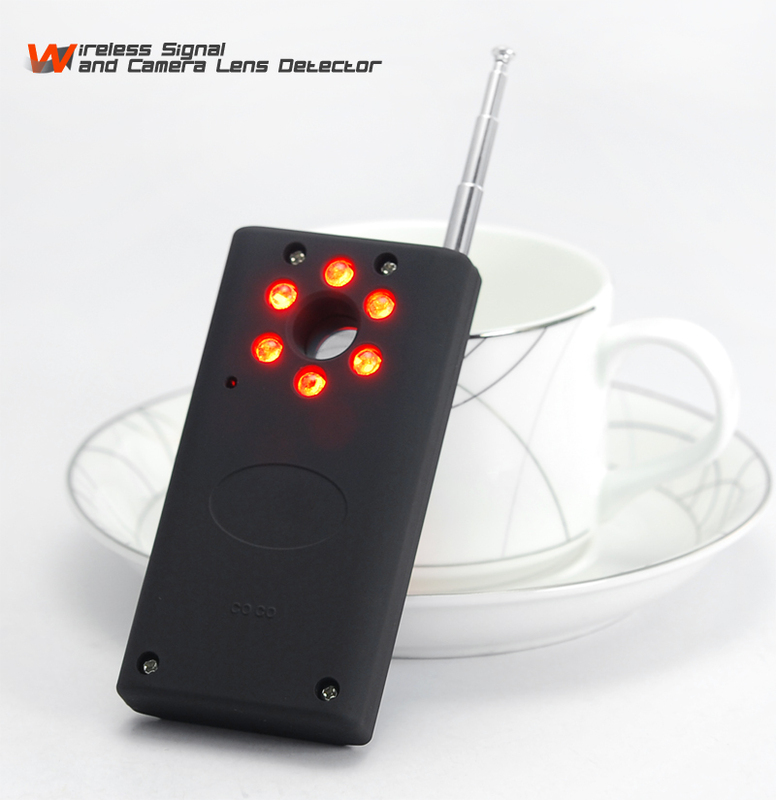 CC308 Full-frequency detector Almighty is a new and never used detector. It is multi-angle adjustable, keep wide range detection. Super environmental suitability and stability. Low-voltage prompts, built-in rechargeable battery Laser Detection: Windows host can be seen through the eyes of all within sight of the camera facing the camera. With a uto-detection function, the host to carry, when the live environment of eavesdropping devrces, pinhole cameras, Casino gambling fraud, etc..., the host will be in your auto-body vibration prompts risk. Adjust potentiometer adjustable sensitivity. (Greater sensitivity to widen the scope of or reduce the sensitivity to detect reduced Detection range) quickly identify the waves at source. 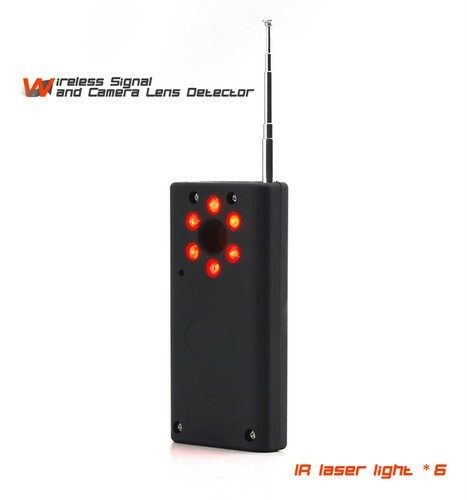 Detection mode: Laser detection,Vibration (Mute) detection,Beep detection,LED display detection,Headset. Detect if your car is stuffed with GPS tracking wiretap or GPS tracker. Detect if there is radiation of roof base stations in your working environment or residential buildings. 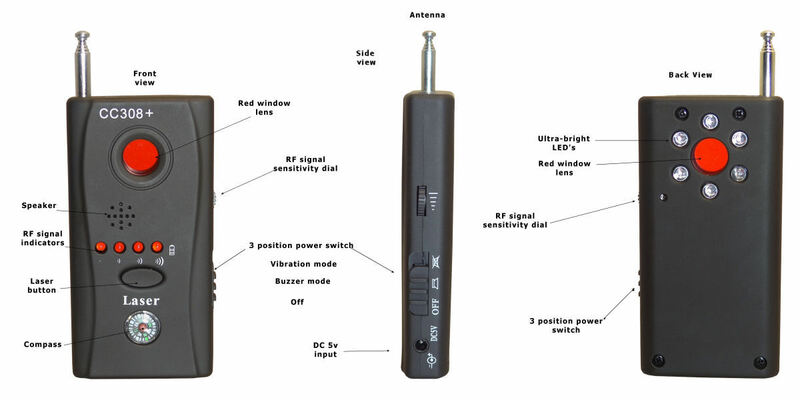 Detect receiving and transmitting signals of short message service, signals of surfing the internet with cell phones, signals of cell phone opening, closing and calls. Detect wireless network signals, cell phone base station signals and the field density of wireless surveillance system. Detect if household appliance like microwave oven leak the harmful electromagnetic radiation to people..
Detect if there is acute radiation called “cell phone caller” in your staying places. Detect if there is suspicious wireless signals in your staying places. 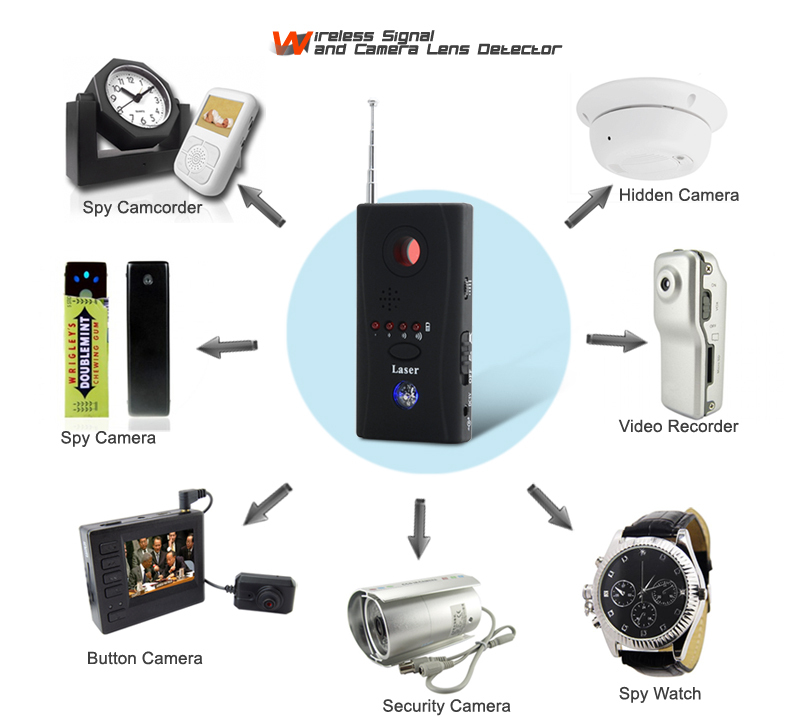 Detect if there is more secret 5.8 GHz wireless web camera, wireless wiretap and wire monitor. 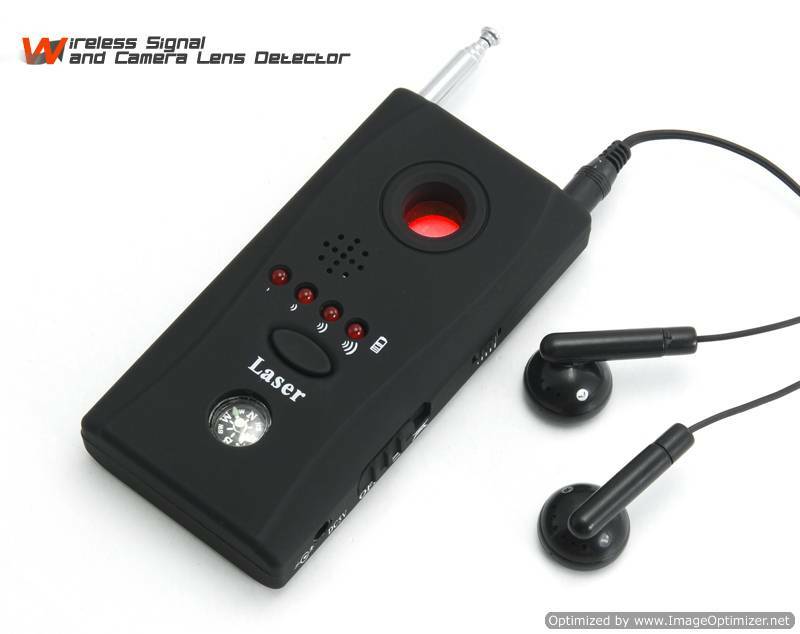 Inspect hotels, restrooms, guesthouse, entertaining places, dressing rooms to prevent wireless pinhole cameras. Prevent wireless wiretapping at the places of ATM machines, theatres, art galleries and museums, etc.